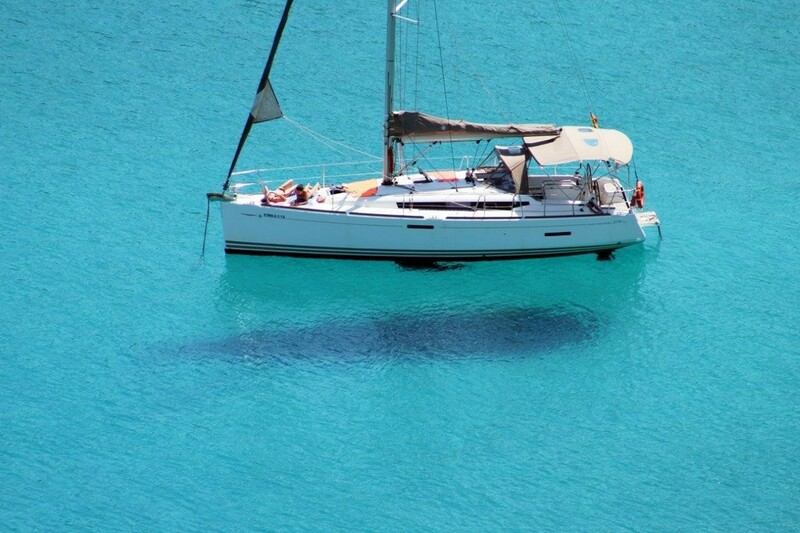 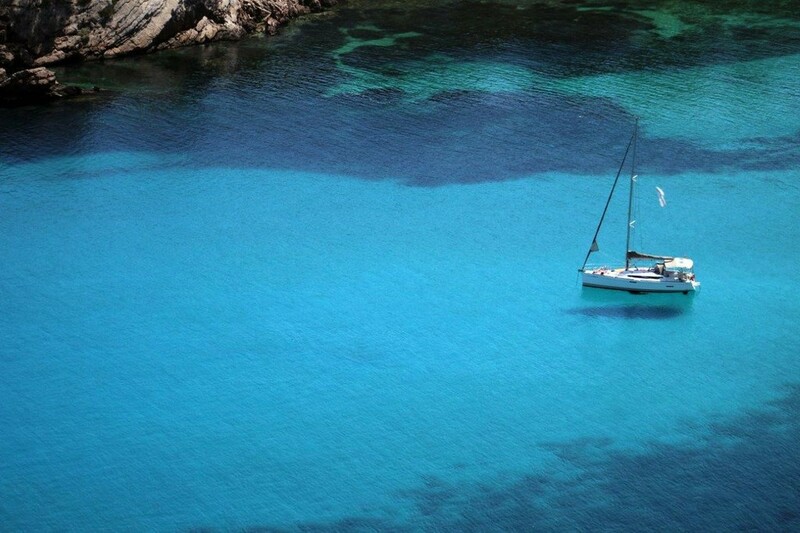 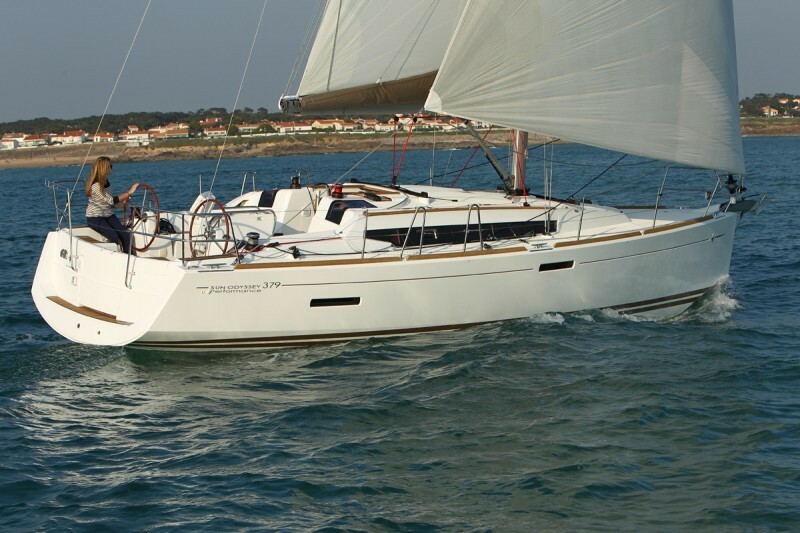 The Sun Odyssey 379 by Jeanneau is a sailboat designed for coastal cruising, combining speed, elegance and comfort. 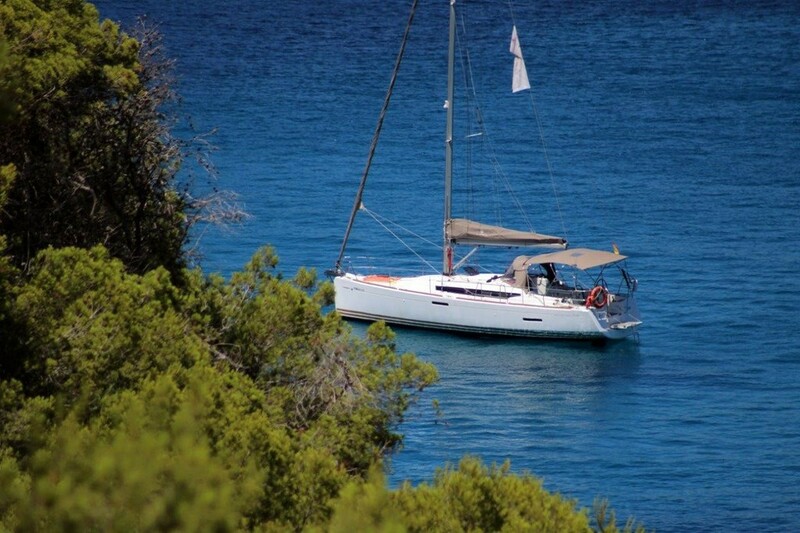 The Sun Odyssey 379 represents the perfect balance of ingredients that have made the Sun Odyssey range a success. 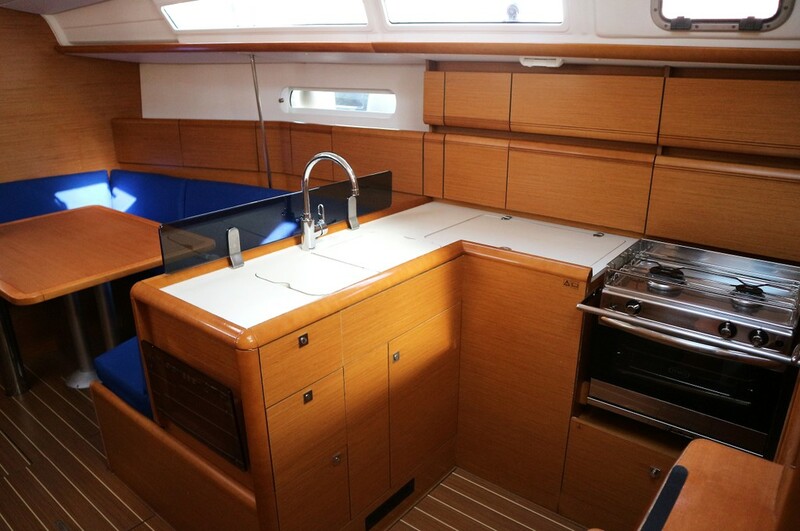 The performance-oriented hull comes from the drawing boards of Marc Lombard. 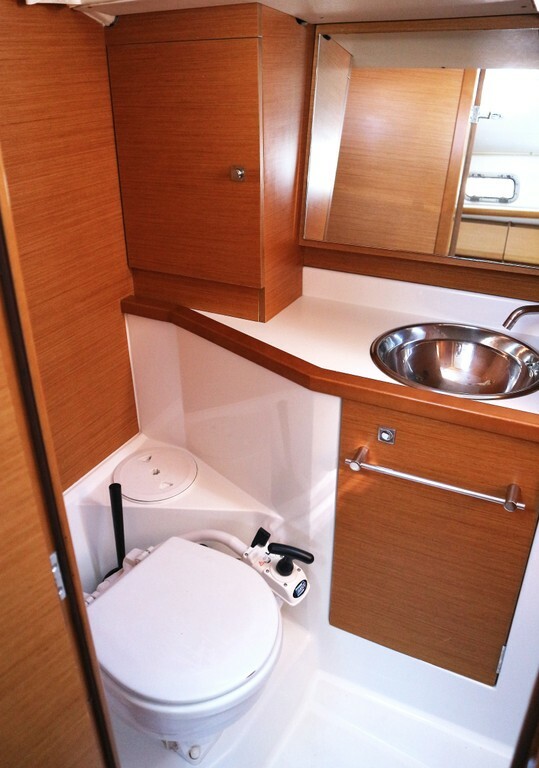 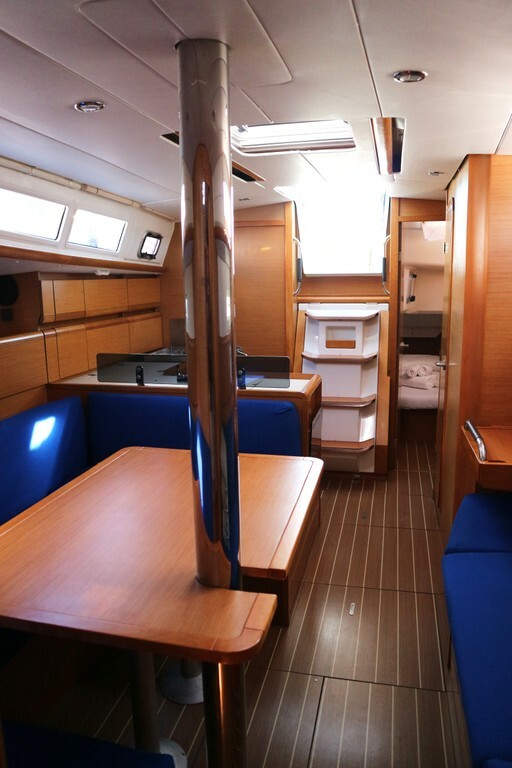 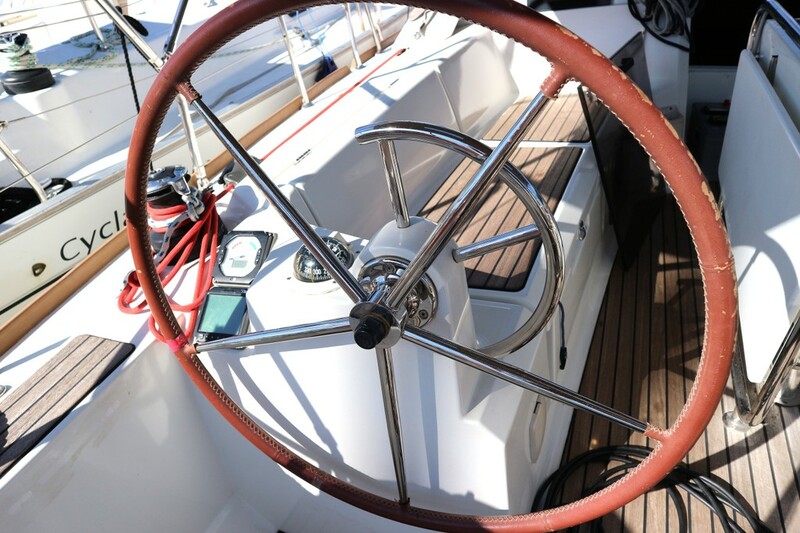 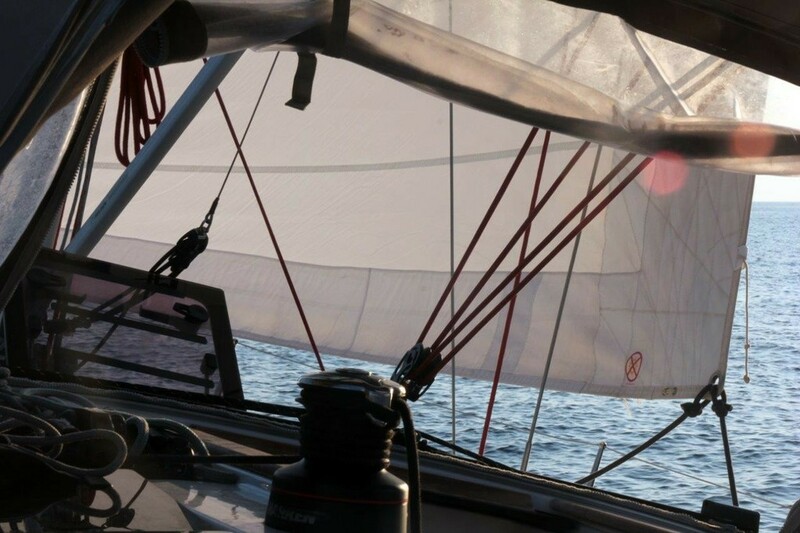 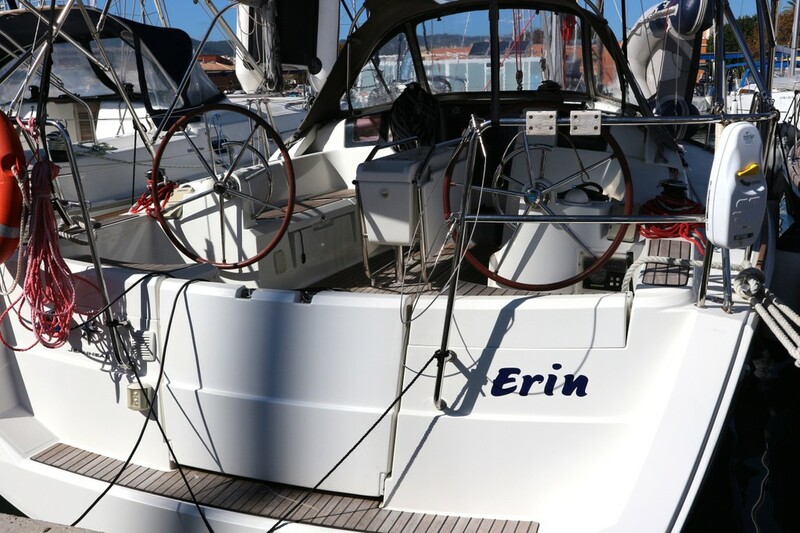 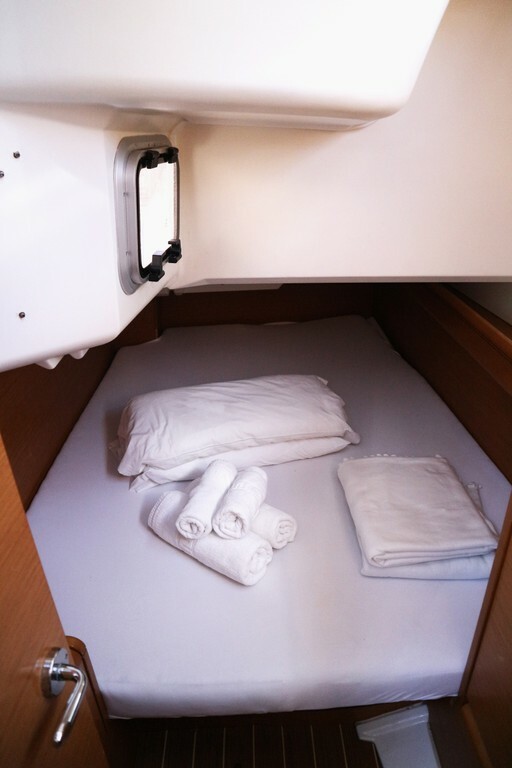 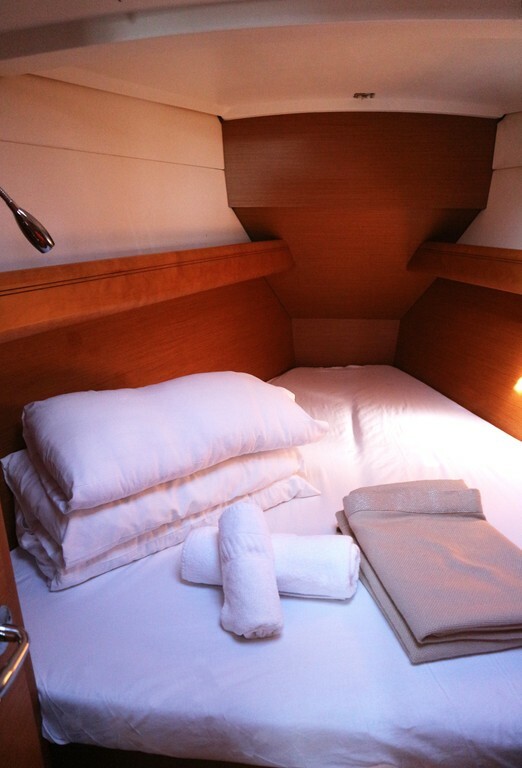 Special attention was given to the ease of sail handling, the ergonomics and the modern aesthetics.